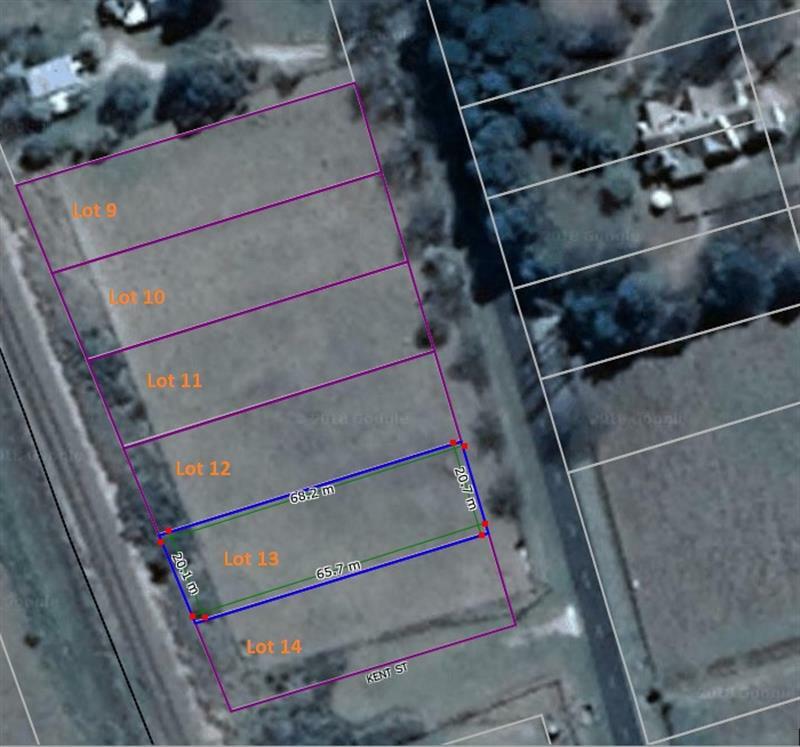 Available now is an 11 lot sub-division located in the town of Lake Bathurst. 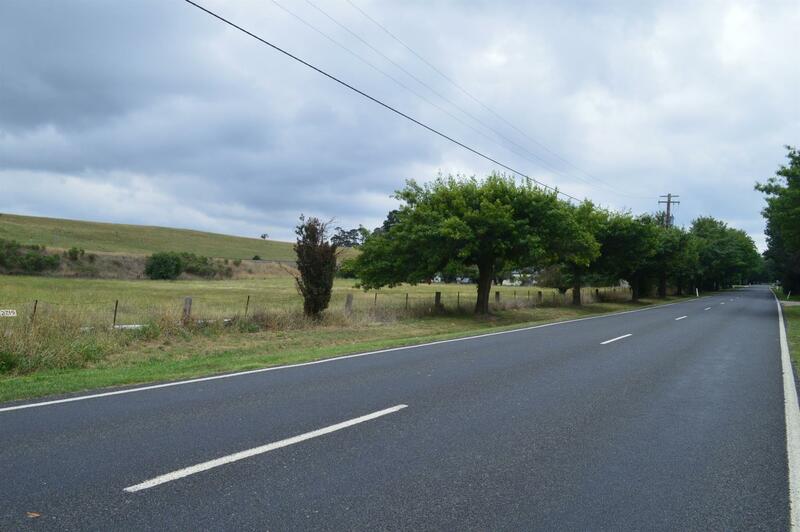 RU5 Affordable village sized blocks that are close enough to Goulburn and Canberra centres for work. 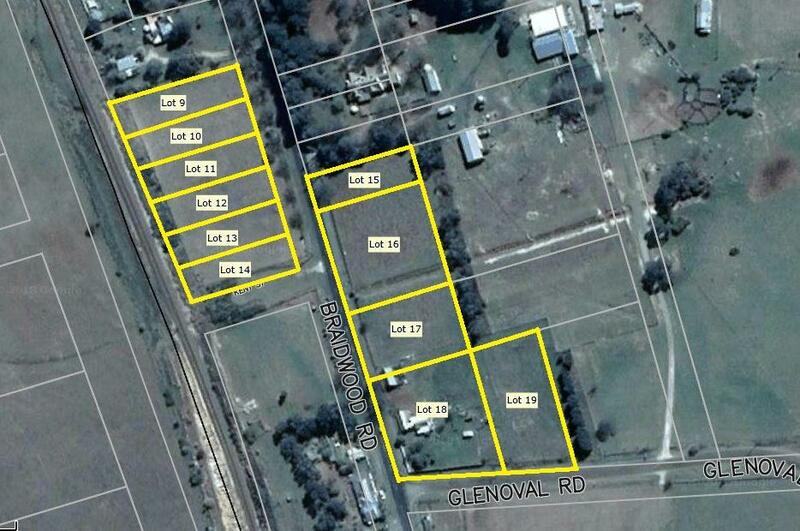 Lot 13 is 1315sqm in size and has 20.7m road frontage to Braidwood Road. 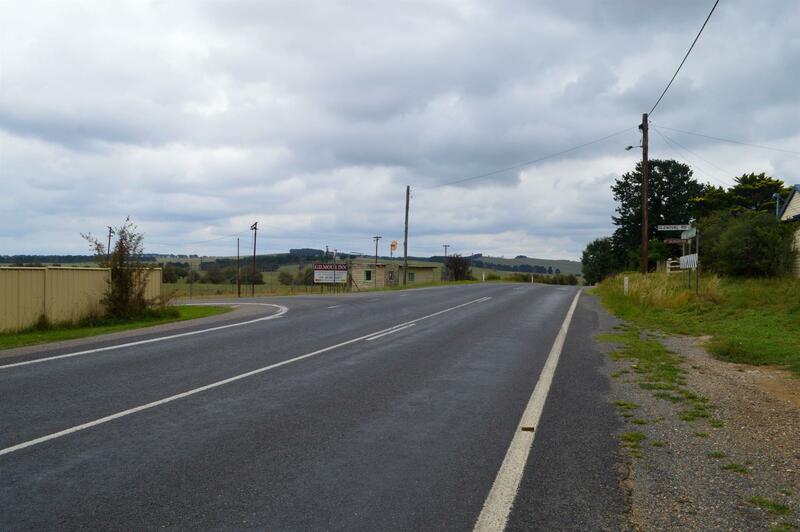 Services in the nearby village of Tarago include a pre-school; primary school; multi-service service station; hotel; CWA facility and a real estate office. There are however many other business and cottage industries on the outskirts of town. The community is close-knit and welcoming of new residents. We take pride in our town and over the years have developed a community recreation area to accommodate lots of sporting activities for use by many different groups. 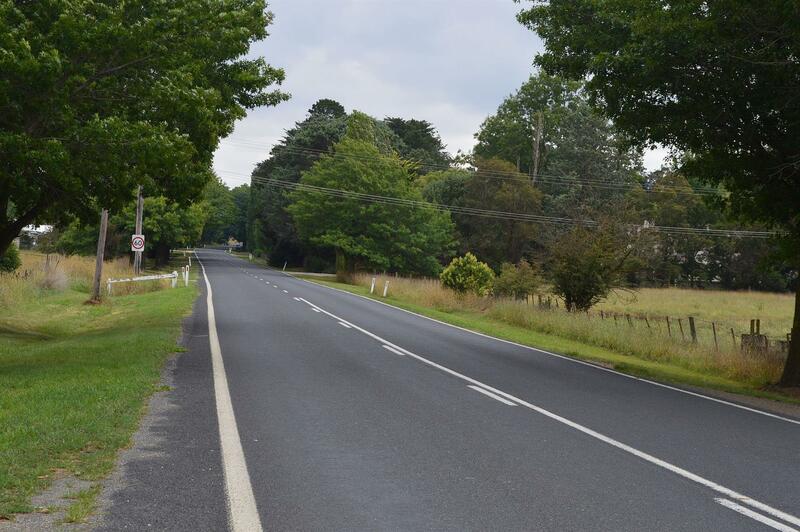 In addition there is a town hall available for hire, show ground, council owned park, tennis facility and Men’s shed. There is a daily train service to Canberra and Sydney. 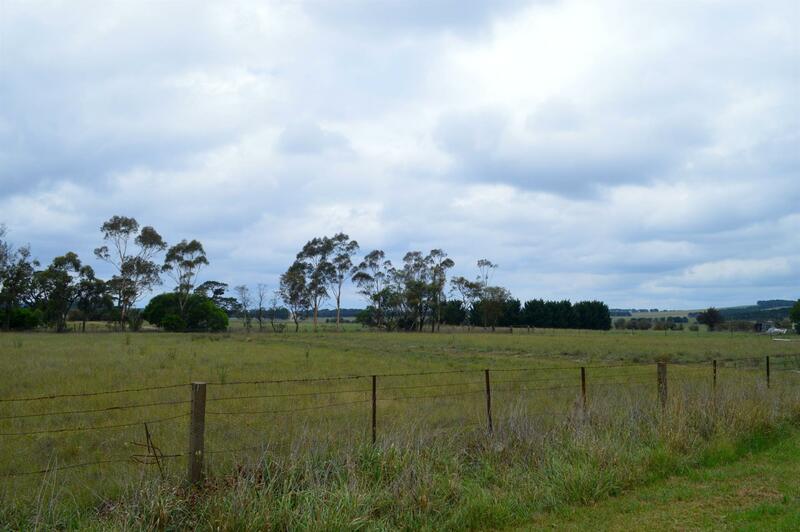 Dear Judy, I am interested in Lot 13 Braidwood Rd, Lake Bathurst, NSW 2580, Listing Number 2889893 which I found on http://taragorealestate.com.au.